With larger screens, the text on your iPad or iPhone may get smaller. However, in just 3 simple steps, you can increase the display zoom on your iPhone or iPad. When you adjust the display zoom, you not only make the text larger, but you also increase the Home screen icon sizes. Scroll till you see Display & Brightness. Under Display Zoom, tap View. Choose between Standard and Zoomed. Display Zoom is only available on the iPhone 6/7/8 (Plus), iPhone XS Max, iPhone XR, and the third-generation iPad Pro 12.9-inch. There you have it! 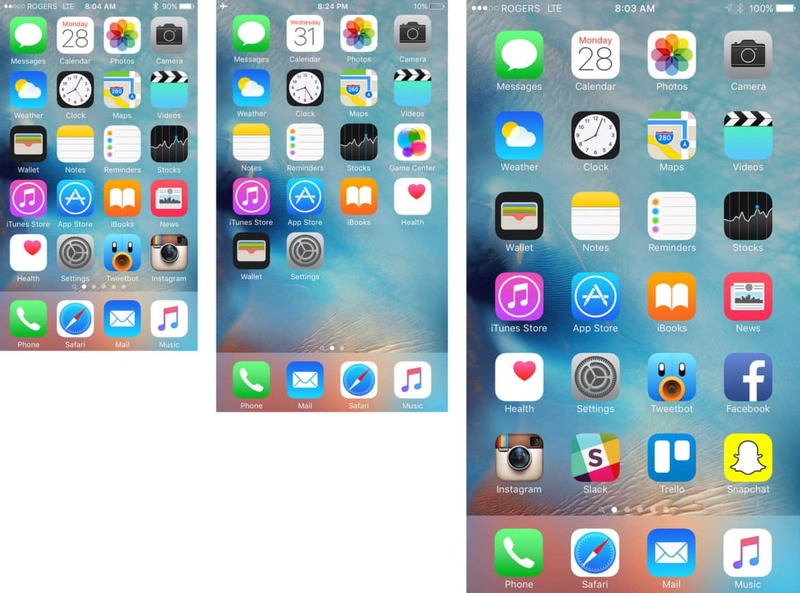 3 simple steps to adjust your iPhone/iPad’s screen size.